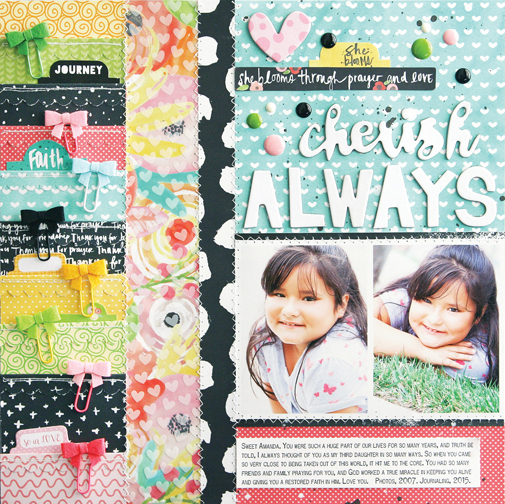 Introducing Cute Clips, a perfectly cute way to embellish your layouts, cards, planners and Bibles too! Created from felt, these adorable bite-size bows are a great way to add style to all projects! In our signature Bella Blvd colors, Cute Clips are available in eight different combinations.